This is so cute! 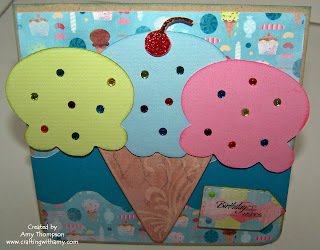 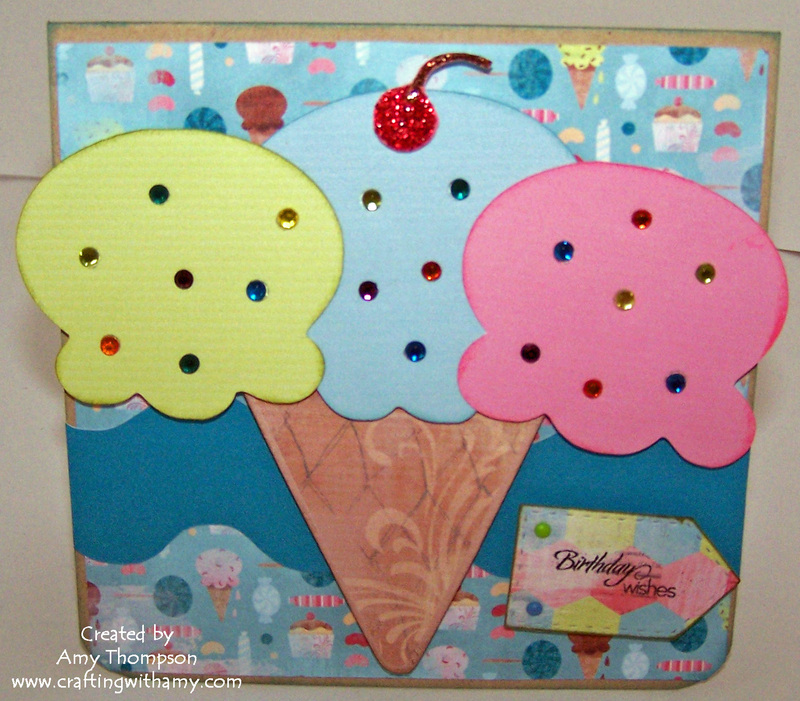 I love all the rhinestones on the yummy scoops of ice cream! TFS!